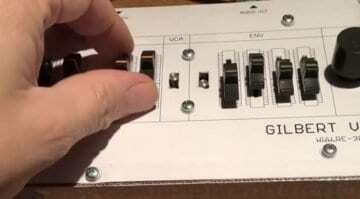 Paul Barker of DinSync has been teasing us on Instagram with images of a new synthesizer they’ve been working on. Details of the JP-ONE are just starting to emerge. 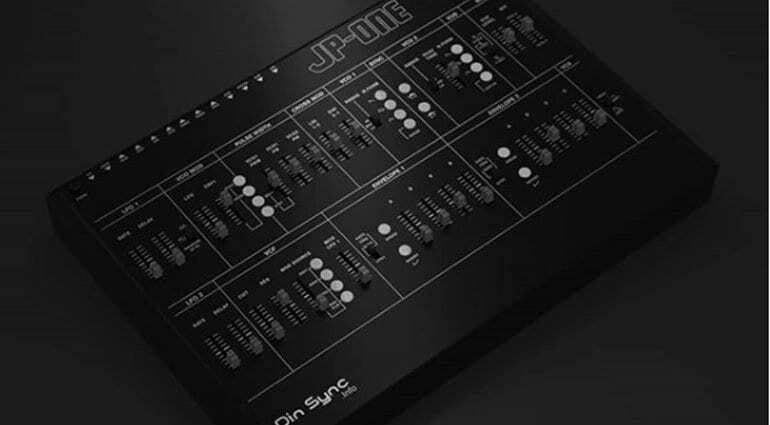 DinSync is known for their TB-303 Bassline replica called the RE-303 and the Gilbert, a recent take on the Roland SH-101. And so we know that Paul has a great appreciation of Roland gear. Many people have suggested that the slightly mysterious JP-ONE is a take on the Roland Promars. But in his last Instagram post Paul reveals that it’s actually a “solo mode” version of the Jupiter 6 with the filter from the Jupiter 4. 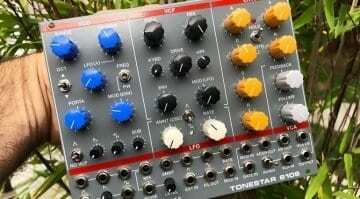 It’s a dual VCO monosynth using Curtis CEM3340 chips and a discrete transistor OTA for the filter. Other details are currently scarce at the moment except for these rather lovely renders of the concept. 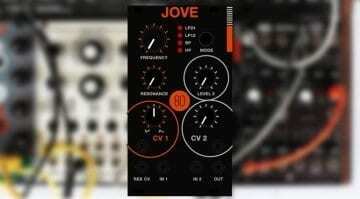 We know that the Jupiter-6 had features like cross-modulation between oscillators, PWM and Sync in both directions. 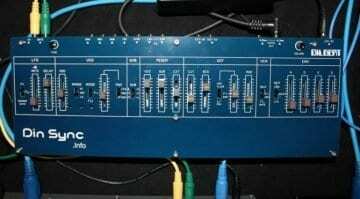 It had two LFOs, the second one manually triggerable via a button by the modulation lever. The Jupiter 4 filter features a high and low pass resonant mode with a dedicated and invertable ADSR. I am very much looking forward to seeing how it all comes together.